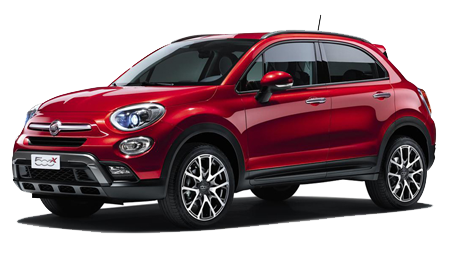 The new FIAT 500X has finally arrived. 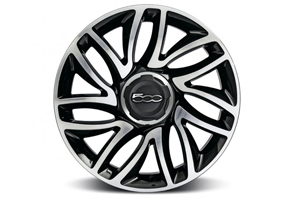 The iconic 500 now has evolved with the most sophisticated technology and driving capability. 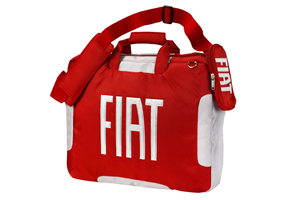 Welcome to the official home of Fiat accessories online. 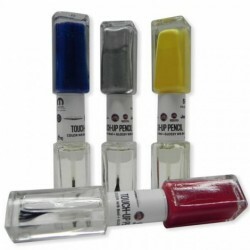 All of our stock is genuine Fiat product and delivered free in the UK. 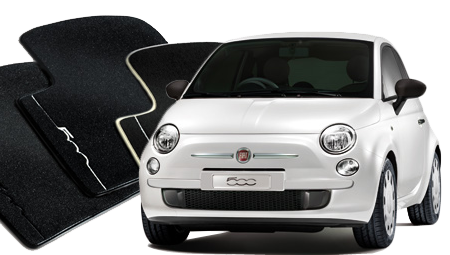 Fiat accessories include products such as mats, mudflaps, roof bars and protection items. 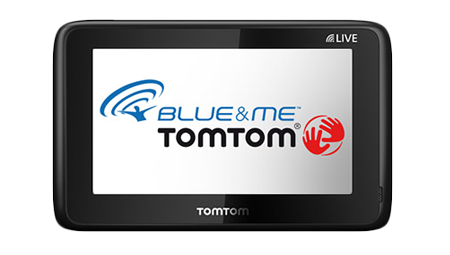 Take a look at the range of products available in the categories above. 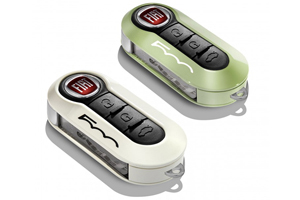 Personalise your Fiat with our great range of styling accessories, adding both functionality and aesthetics. 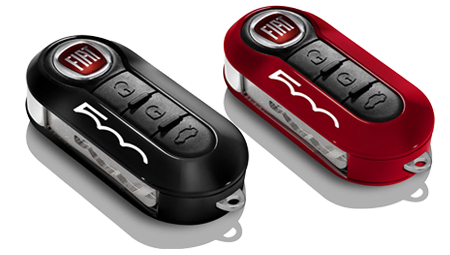 Choose your model above and browse the categories to see accessories for your Fiat.